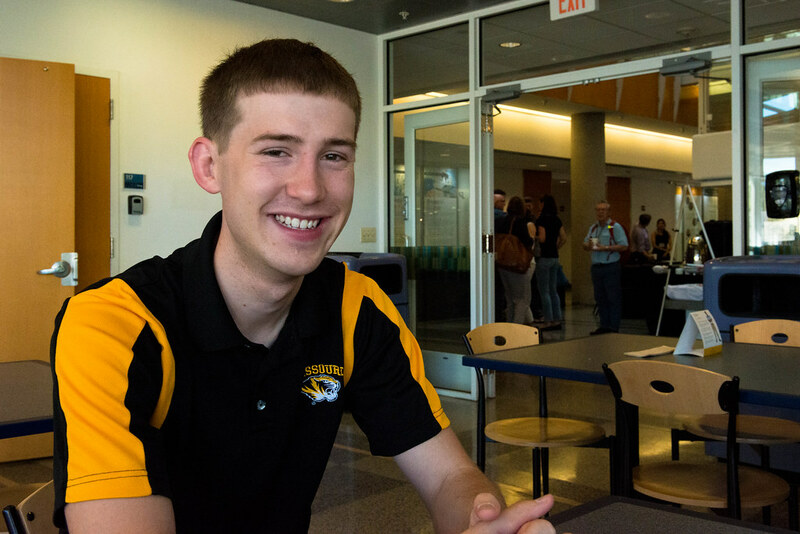 How an MU student helped start a Twitter trend and how social media is advancing science. In the modern age, science isn’t a solitary endeavor. 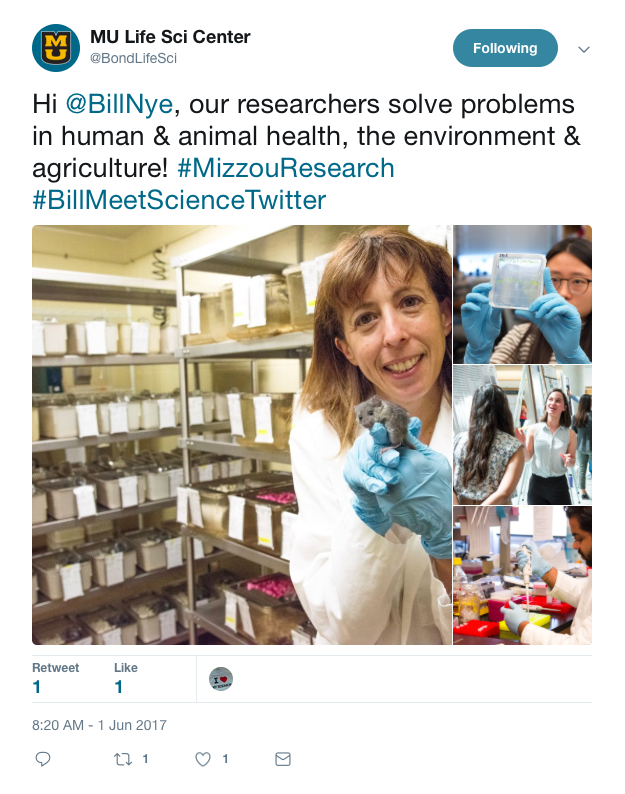 You might be a tweet away from connecting with scientists about their work, as one MU student recently proved. 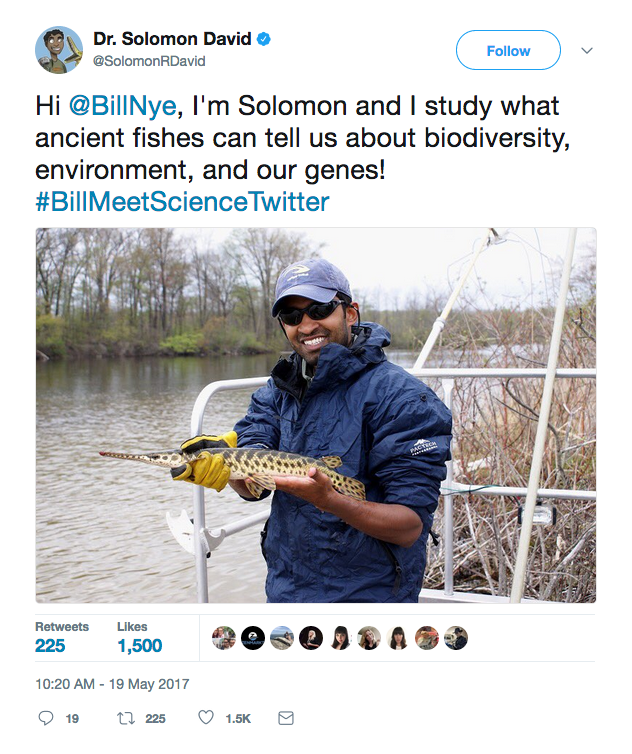 Dalton Ludwick, an MU doctoral student in entomology, helped spur a hashtag trend to connect real scientists with none other than Bill Nye. 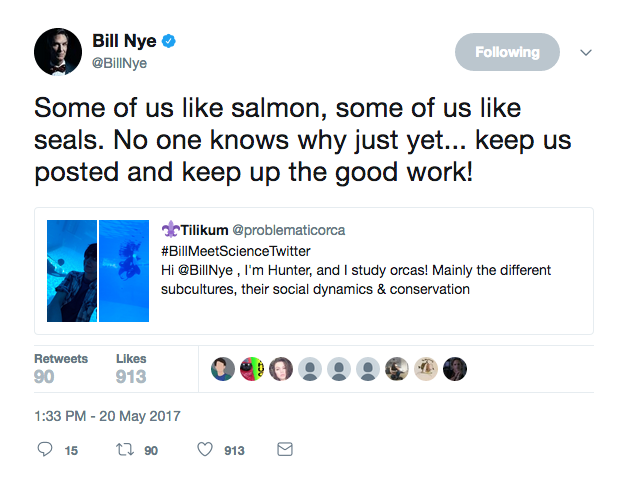 If you follow any scientists on Twitter, you may have come across the hashtag #BillMeetScienceTwitter while scrolling through your feed. 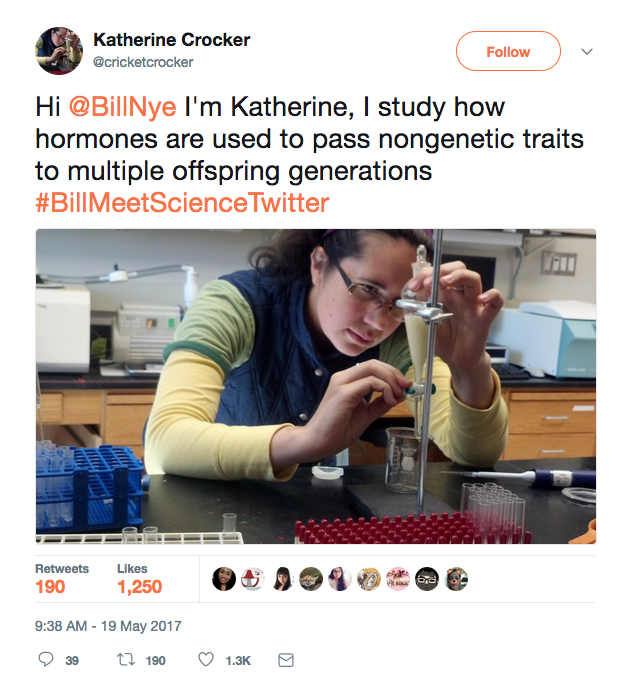 Thousands of scientists on Twitter introduced themselves to the famous TV host of Bill Nye the Science Guy using the hashtag. 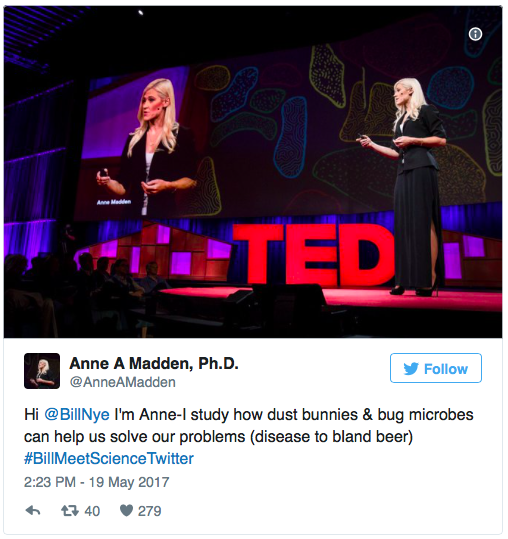 By May 22, a mere three days after the hashtag started, more than 27,000 scientists and experts had tweeted at Nye. 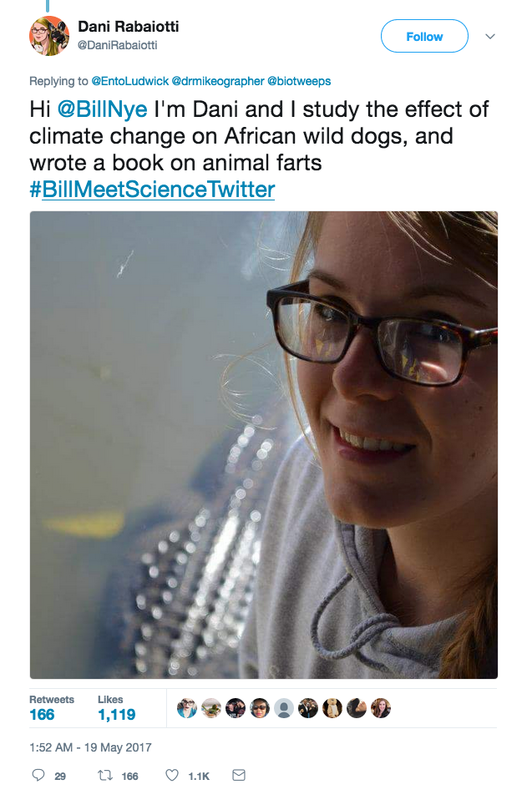 #BillMeetScienceTwitter was born from a Twitter discussion between Ludwick, London-based zoologist Dani Rabaiotti and New Zealand-based marine biologist Melissa Marquez. 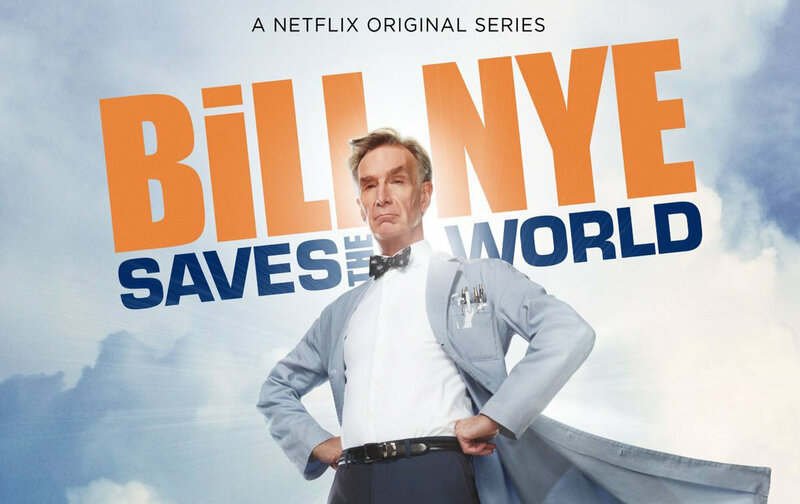 “Bill Nye Saves the World” is a television show currently streaming on Netflix hosted by Bill Nye. The first season explores topics such as climate change, alternative medicine and video games. 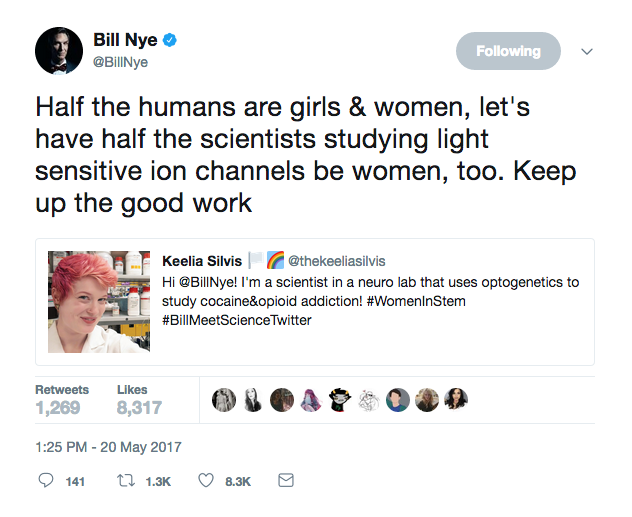 The original sentiment behind the hashtag was something scientists have long been discussing — that Nye’s television show doesn’t include a diverse array of science experts to answer questions outside Nye’s specialty. On Season One of his show, a majority of the experts Nye invited were comedians, supermodels and Hollywood stars, like Karlie Kloss and Zach Braff. We were curious about the origins of this campaign, so we reached out to Ludwick, one of the creators of the hashtag. Ludwick regularly uses social media to reach out and connect with other scientists. 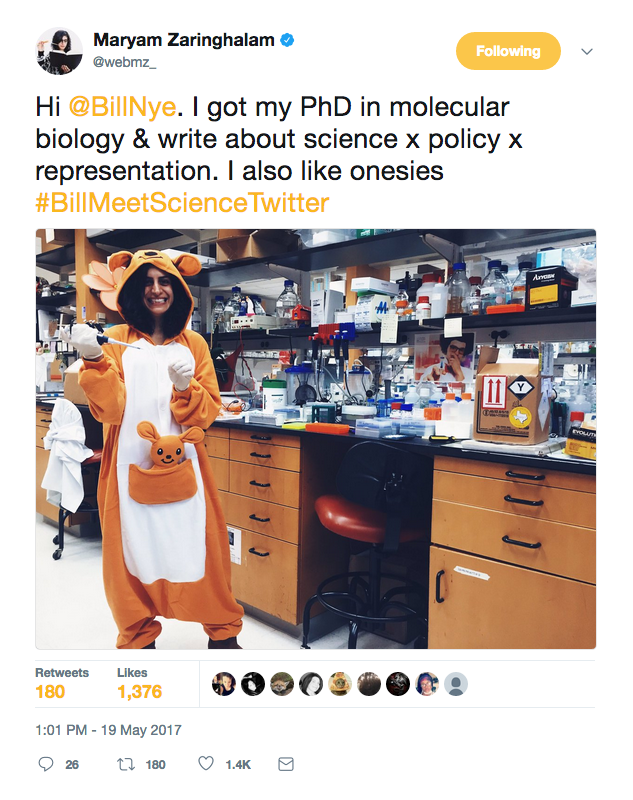 He meets other scientists on Twitter, shares ideas and often turns that conversation into a real-life, professional relationship on a global scale. Dalton Ludwick, a Ph.D candidate in Entomology at MU and one of the creators of #BillMeetScienceTwitter. 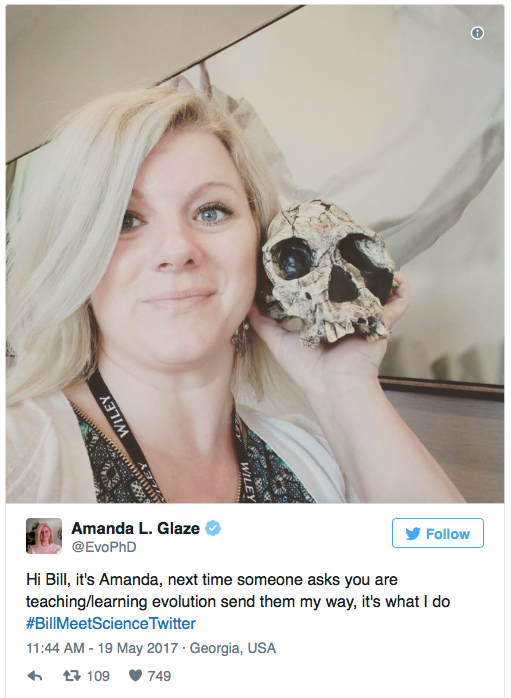 Social media is a game changer for scientists who once felt walled off from the broader world. It can be a great way to connect with people doing similar research, track grants and jobs, share exciting breakthroughs, and follow conferences. Jared Decker, an assistant professor in the College of Agriculture, Food and Natural Resources at MU, is another avid social media user on campus. He uses Facebook, Twitter and YouTube accounts to connect with other science professionals and academics, as well as his public — mainly beef and cattle producers and farmers. Jared Decker, an assistant professor in the College of Agriculture, Food and Natural Resources at MU. Scientists used to have to walk down the hall to ask a colleague, or play phone tag with someone abroad. Many scientists believed that Nye’s television show wasn’t utilizing his vast array of science connections to find experts in specific fields of science. “If you ask me about biology or oncology, I probably shouldn’t answer because that’s not my area of expertise,” said Ludwick. In response to a tweet by Rabaiotti, Mike Stevenson was the first to ask if anyone had reached out to Nye on Twitter. 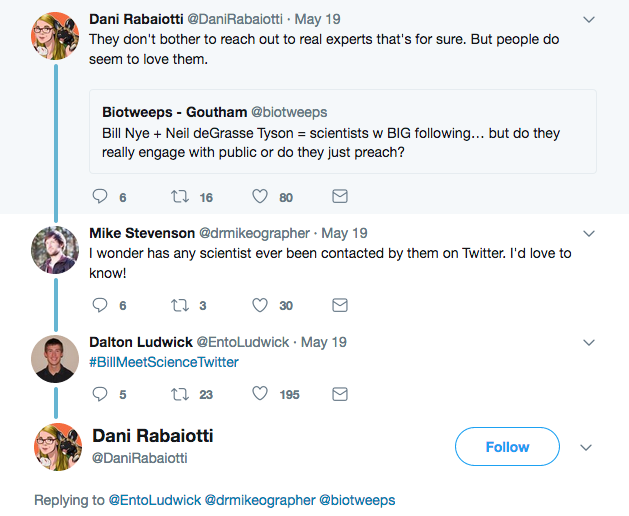 Ludwick replied to that conversation with the hashtag #BillMeetScienceTwitter, which was meant to show Nye the diversity of scientists on social media. Rabaiotti – a Ph.D candidate at University College London, who studies the effects of climate change on wild dogs in Africa – was the first to introduce herself to Nye. Overall, the tweets and engagement have been overwhelmingly positive. We decided to tweet at Nye too! 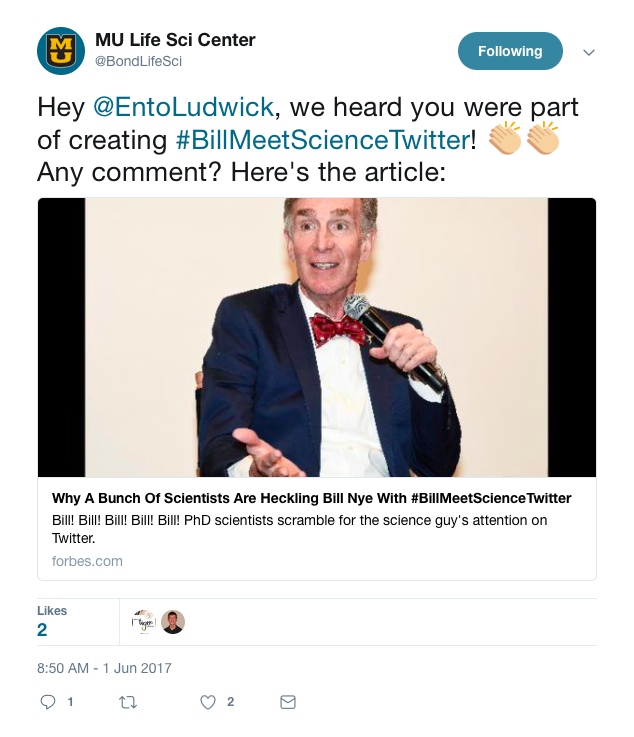 Ludwick adds that the hashtag wasn’t intended as an attack on Bill Nye or Neil deGrasse Tyson, another scientist celebrity with broad reach. Instead, the point was to let them know that fellow scientists exist and can be a great source for accurate scientific information. Nye responded to the hashtag, and even took the time to retweet and reply to his favorite posts. 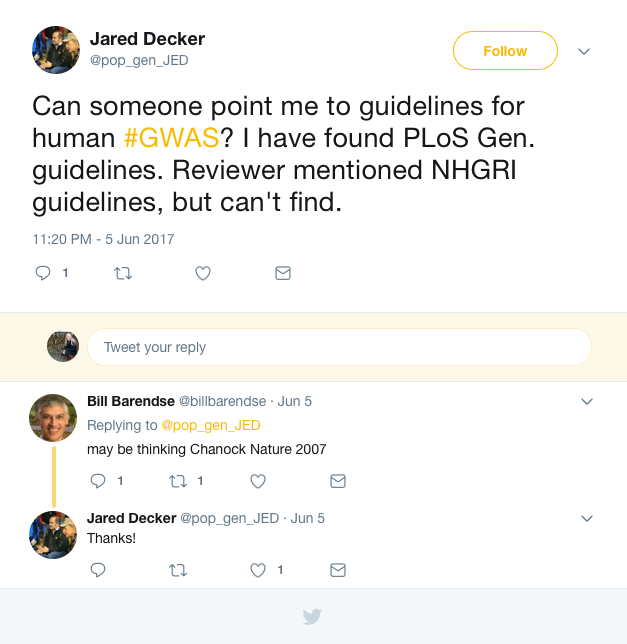 For junior scientists or researchers who are just getting started, Decker has some advice. #BillMeetScienceTwitter also helped bridge the gap between scientists and the public. Ludwick said that this hashtag helped flip the public perception that scientists are only old men in lab coats on its head. “People were saying, ‘Hey, I’m going to show my daughter this and inspire her,’” Ludwick said. 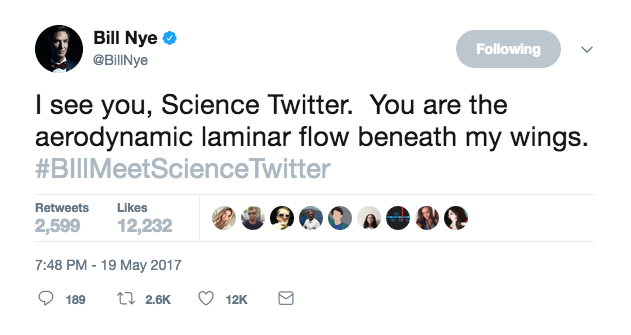 Ludwick also thinks that, in general, social media makes him better at communicating science to the public. Decker agrees with Ludwick’s assessment. So, think twice the next time you consider social media to be a waste of time. 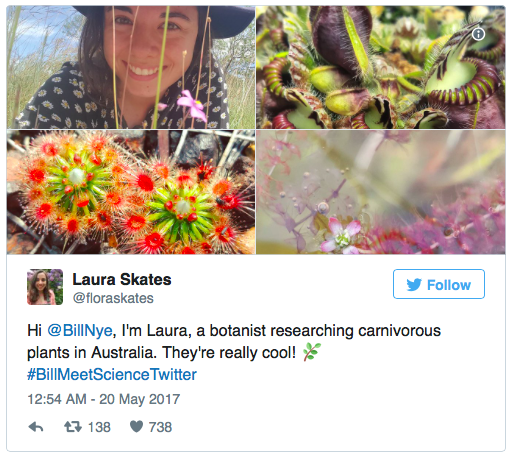 Whether it’s a hashtag that brings issues to the attention of science celebrities, platforms that connect scientists at a global level or posts that make research more accessible, social media has done a pretty cool job of advancing science.